Calling all Cooks! Help The Boys & Girls Club of Venice! - Yo! Venice! Home Venice Beach Events Kids Events Calling all Cooks! Help The Boys & Girls Club of Venice! Calling all Cooks! Help The Boys & Girls Club of Venice! It’s time to give thanks and give back! Every year we bring the community together to help us feed and give thanks to over 400 of our members and their families. We couldn’t do it without you! 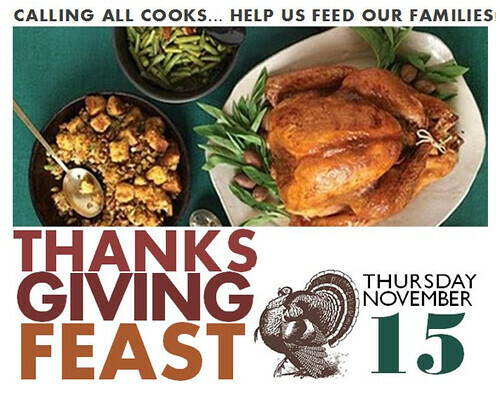 Help us in put together our biggest feast of the year and send our families into the holiday season with full stomachs and grateful hearts. Click here to get involved!